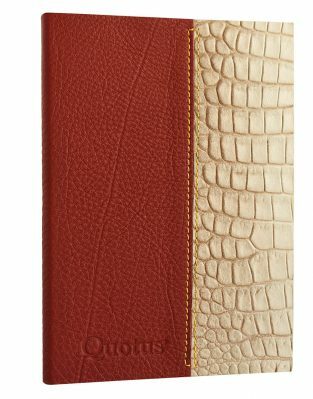 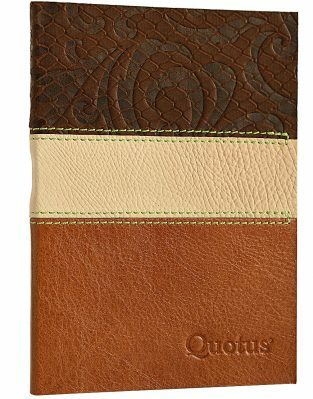 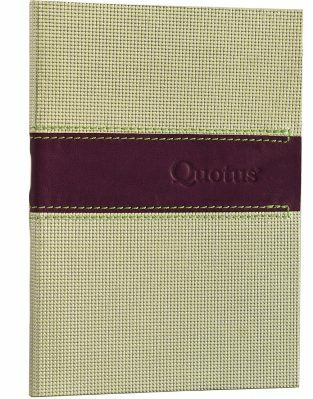 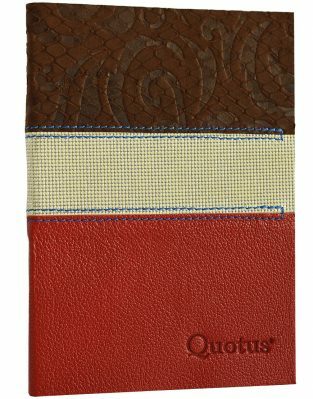 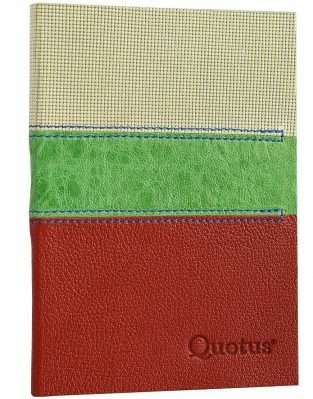 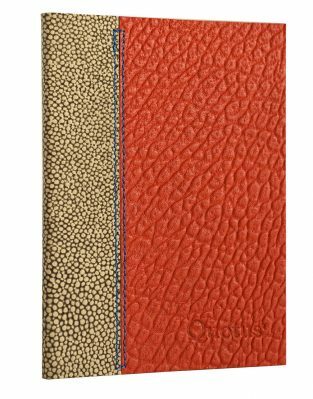 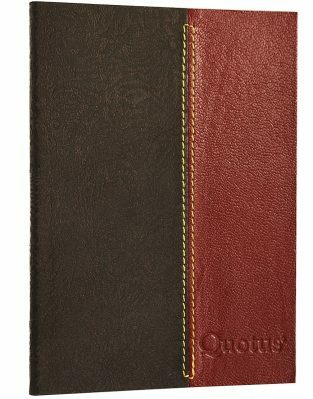 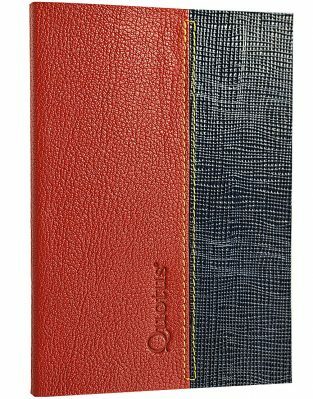 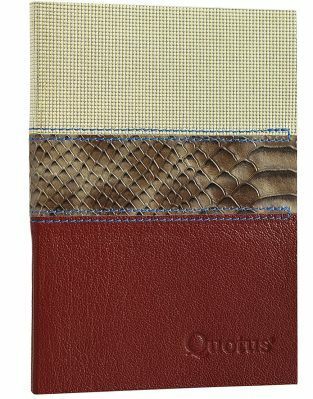 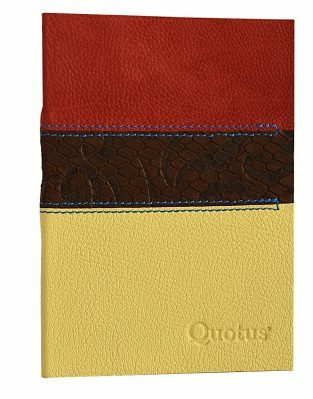 The Satura Fashion leather diaries by Quotus are a collection of unique pieces, with a great variety of colours and with 100 g/m2 lined or blank pages. 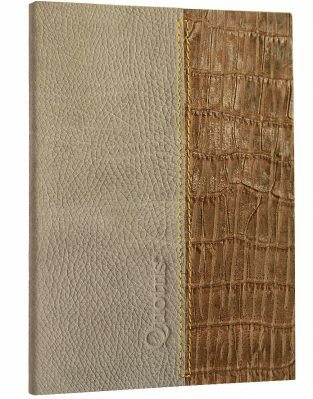 We have added different types of leathers to offer a unique product, with small dimensions but with great personality. 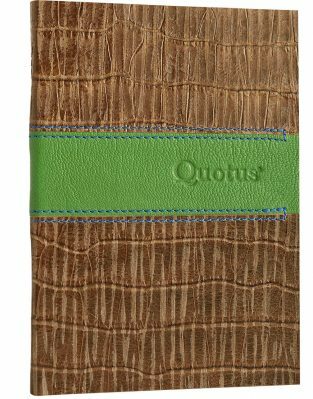 They can be an original gift idea for those who want to stand out from the crowd every day with an inimitable style.